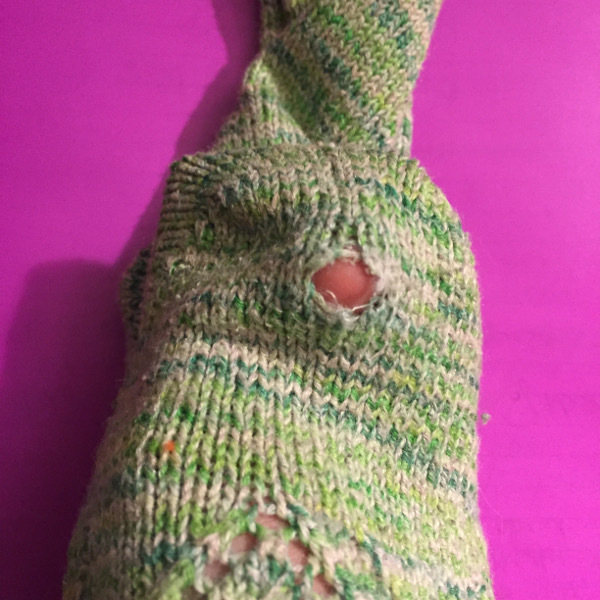 Have a hole in your beautiful hand knit sock? Don’t panic, it can be fixed. This entry was posted in Crafts, Knitting and Crochet, Needlearts, Sewing and tagged Craft Tips on February 7, 2016 by Stephanie. Knit your own holiday decor for next year.. My Christmas Stocking pattern makes a charming stocking that you can fill up with goodies for your loved ones. 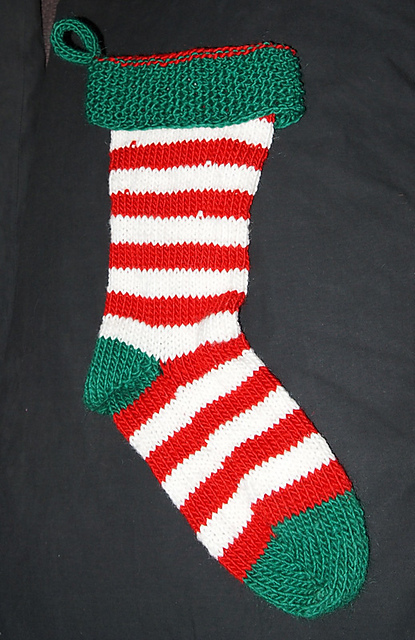 This entry was posted in Christmas, Crafts, Holidays & Seasons, Home Decor, Knitting and Crochet, Needlearts and tagged Yarn Crafts on December 30, 2015 by Stephanie. The holidays are here. Need a quick handmade gift? I had a last minute gift to make and managed to crank this purse out over a weekend. If you need a quick project and have little time make this last minute gift. I wrote this pattern as simply as possible to help save you time. Plus it’s completely adjustable. Want a bigger or smaller purse? Just adjust the square and strap to your desired size. 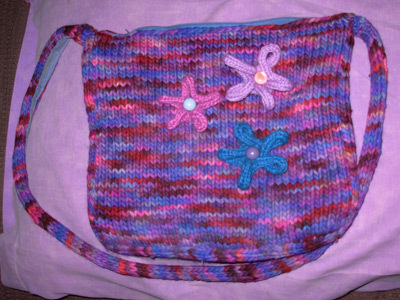 This entry was posted in Accessories, Crafts, DIY gift ideas, Knitting and Crochet, Needlearts, Sewing and tagged Purse Making, Yarn Crafts on December 9, 2015 by Stephanie. I made this vase for a very special event. It looks beautiful and is perfect for late summer through the last of the harvest holidays. 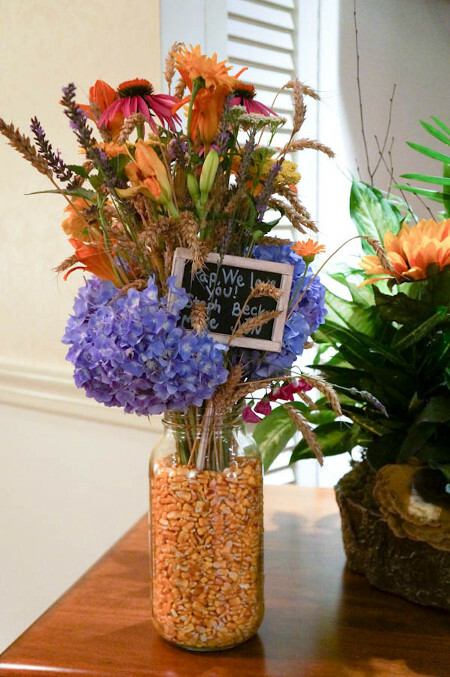 I wanted to keep the look simple country, but with different flowers in the arrangement the possibilities are endless for looks. 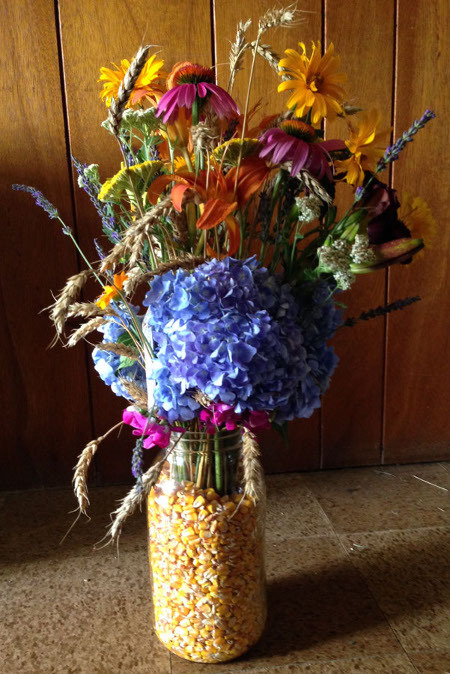 This entry was posted in Crafts, Fall, Floral Crafts, Home Decor and tagged Garden Crafts on September 25, 2014 by Stephanie. I’m in love with this unusual bead bail. 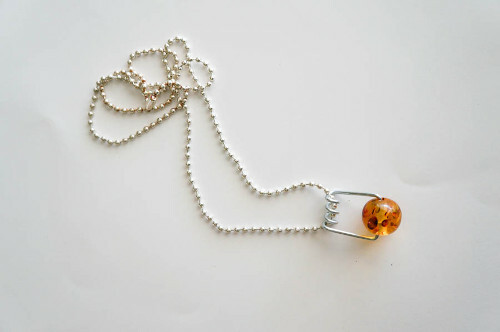 I have many fabulous large beads that can now be the showcase of the necklace by using this simple spring. 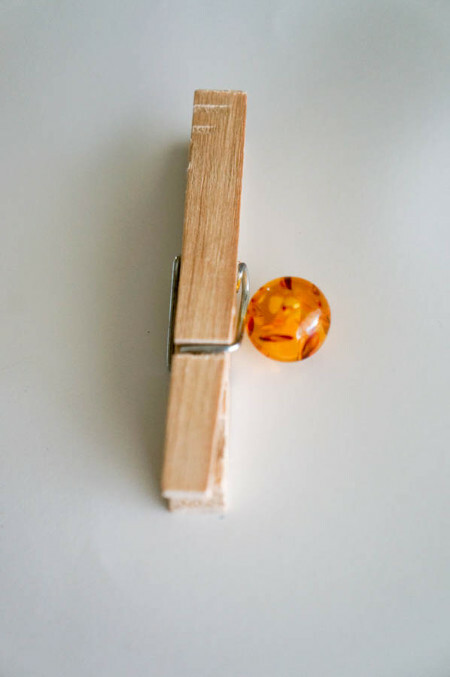 This could be a great way to promote recycling by using old clothes pins and making them into something new. Also, it could be a fun party favor that the kids could make and take. This entry was posted in Jewelry Making and tagged Crafts to Wear on September 21, 2014 by Stephanie. Some days you just need a little glitter to make you smile. Start this school year off with a glitter bang with these cool pens. 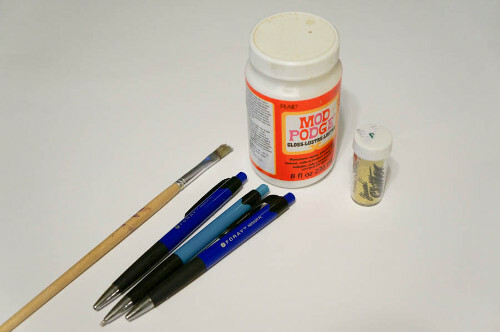 Buy a package of pens and make them fabulous in seconds with a simple shake of glitter. This entry was posted in Back to School, Crafts, Kid's Crafts and tagged Glitter on September 17, 2014 by Stephanie. 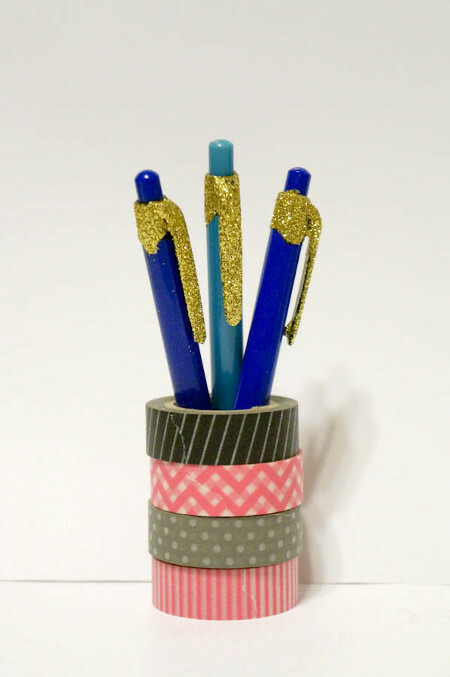 Start the school year right with this cute washi tape star. Fast to make and cute to give to that star teacher in your life. 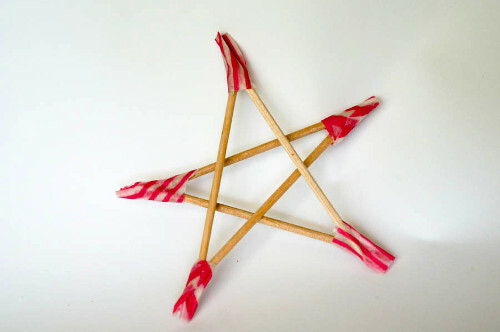 Use the star to make ornaments or embellishments. This entry was posted in Crafts and tagged Washi Tape on September 13, 2014 by Stephanie.